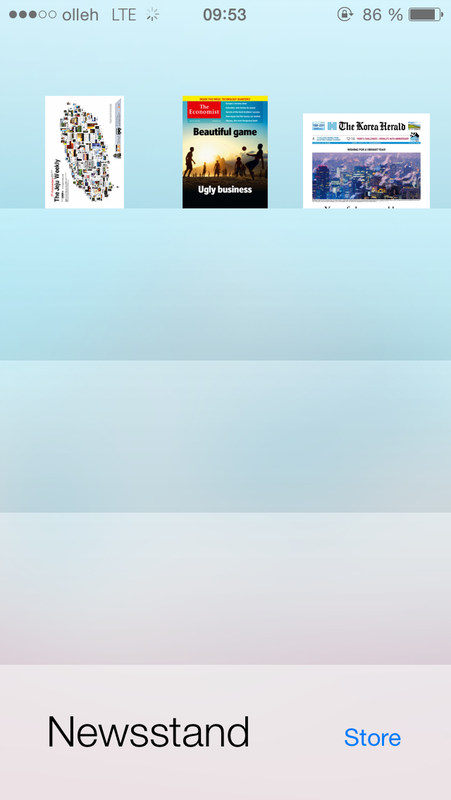 Now it’s time to help you more with the Apps already in the Appstore. Most of the Apps are also available for the Android. I’ll tell you how to use these apps one by one! 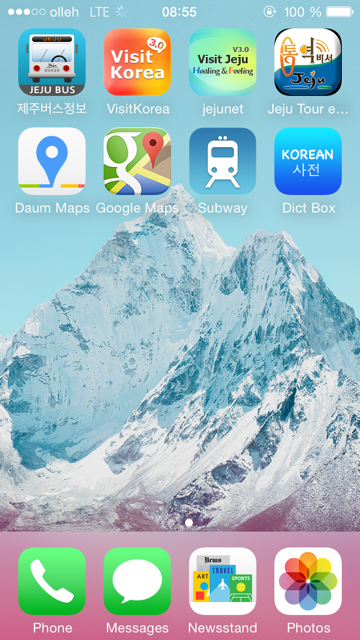 The 1st App I would introduce is, DAUM MAPS, a must-have app for the backpackers. If you click 출발(chool-bal) at the upper leftmost button, and move it to the point where you want to begin your travel, it becomes your starting point. Click 경유(Gyeong-Yoo) to set travel stop. Click 도착(Doh-Chak) to set your destination point. 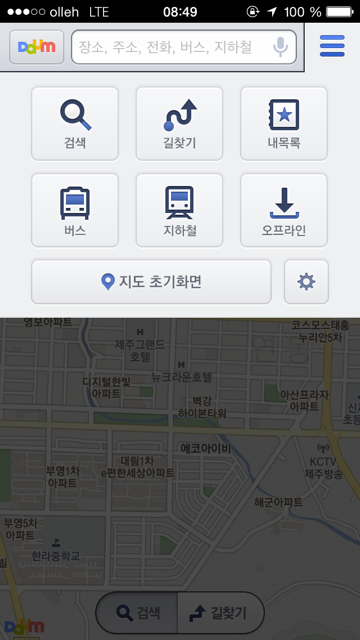 When you click 버스(Bus) button under 출발button, DaumMaps will show you all bus stops with dots. 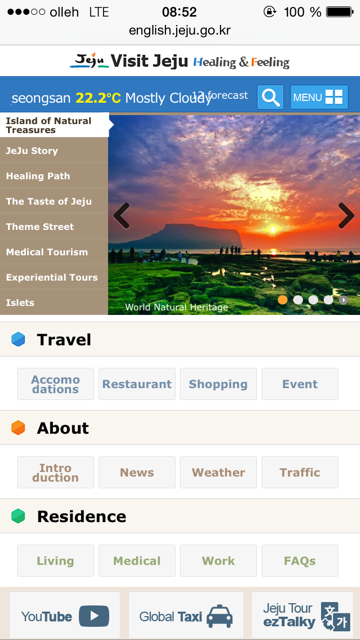 The 2nd App of my recommendation is, Jejunet App. 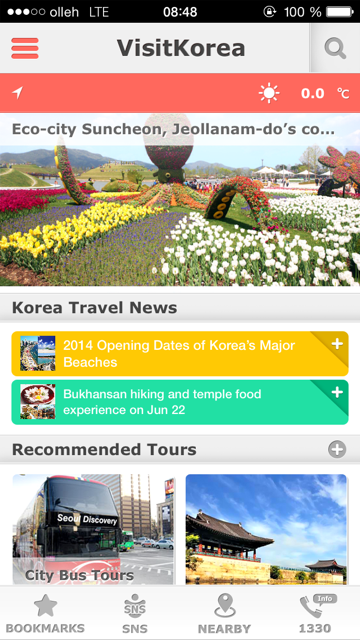 My 3rd choice of App is Visitkorea App. Since mobile webpage is unavailable, you should visit http://english.visitkorea.or.kr with your laptop unless you install the App. 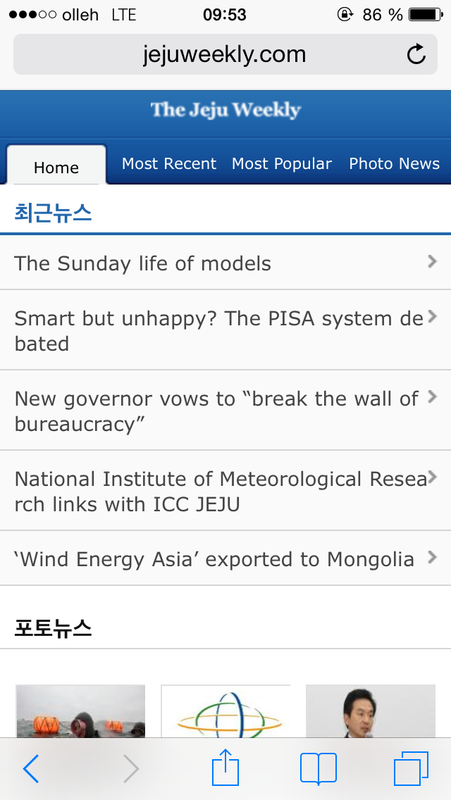 My 4th recommended App is Jejuweekly App and internet webpage. Despite its rich contents, App is mobile user-unfriendly. Justo visit http://www.jejuweekly.com with your laptop. 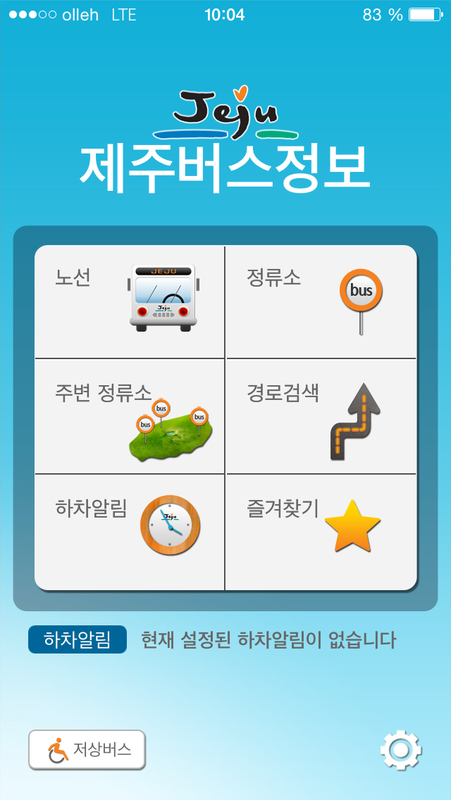 Made by the Jeju Provincial Gov’t Dept of Transportation, this App is handy for Korean-speaking Jeju Residents. 노선(no-sun)means route, 정류소(jung-ryoo-so)means bus stops, 주변정류소(joo-byun-jung-ryu-so) means nearby bus stops and 경로검색(gyung-roh-gum-sack)means finding the route to the destination. 제주시내(jeju-si-nae)means intracity of Jeju, 서귀포시내(seogwipo si-nae) means intracity of Seogwipo. 시외버스(Si-Wae-bus)will tell you the intercity bus routes. 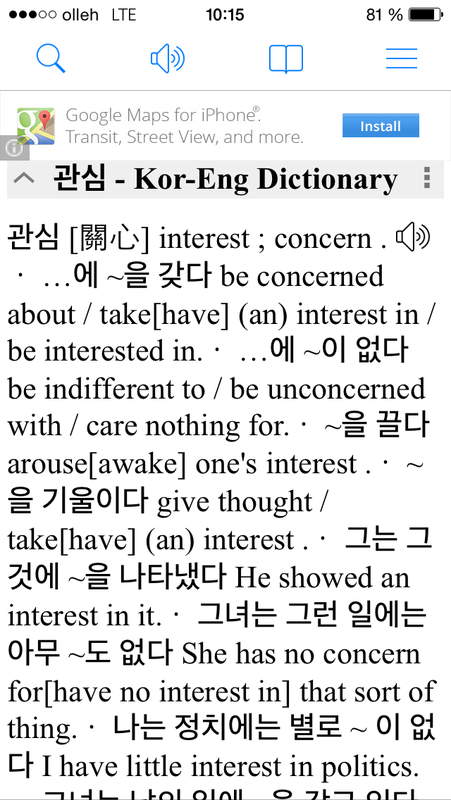 My 6th choice of App is Korean dict Box. 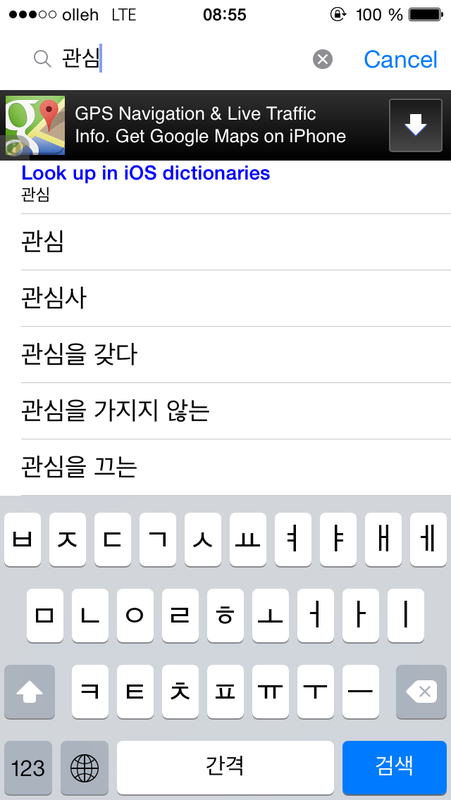 With this Dict Box App, search for any Korean words you want to know the meaning of. You could just access http://dic.daum.net on mobile web. 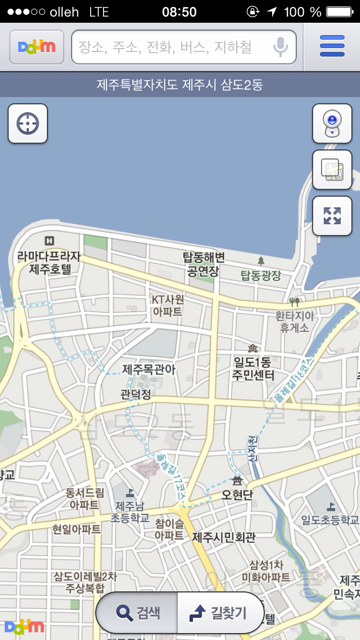 I will skip reviews for the ezTalky Jeju Tour Eguide App, Jihachul App, Kakaotalk App and Google Maps App. ezTalky App had hard time understanding what I said, and Jihachul App is for people who are traveling mainland cities with subways. 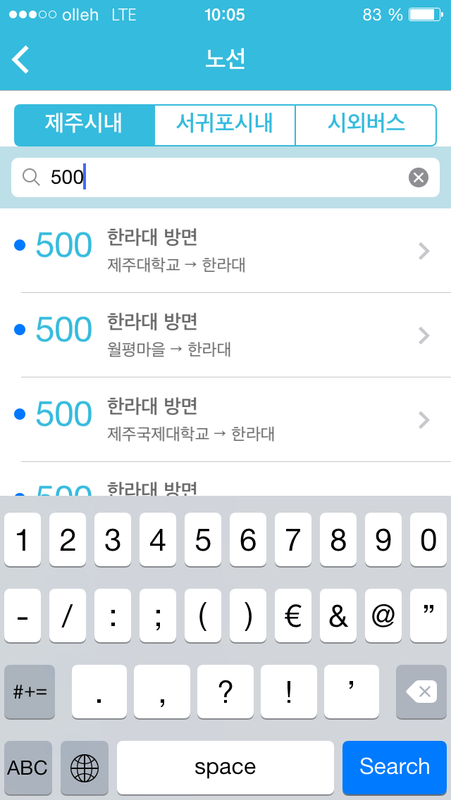 Kakaotalk is whatsapp of Korea. I also assume that everyone knows how to use google maps. 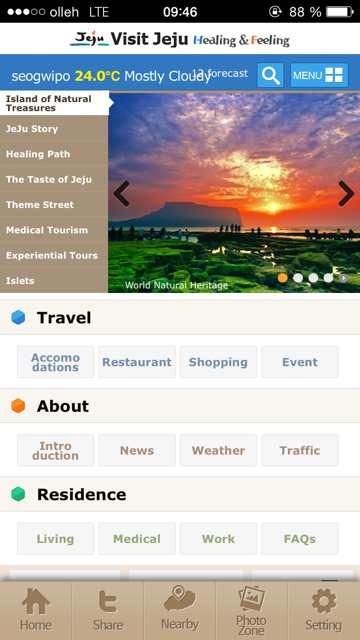 Hope my App review was helpful for the would-be travelers of Jeju! Previous PostVisit Traditional Markets Where Locals Shop! I read a lot of interesting contents here at allaboutjeju, thanks for the great info!